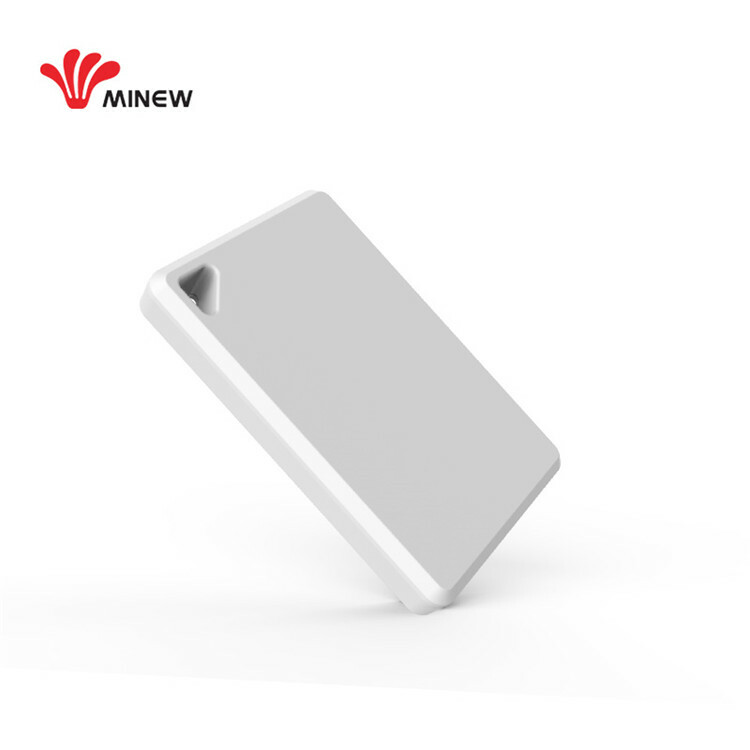 The sticker iBeacon i6 is a ultra-thin iBeacon with ARM core chipset nRF51822 and leverage BLE 4.0 technology. The standard MiniBeacon firmware has been programmed into the device. 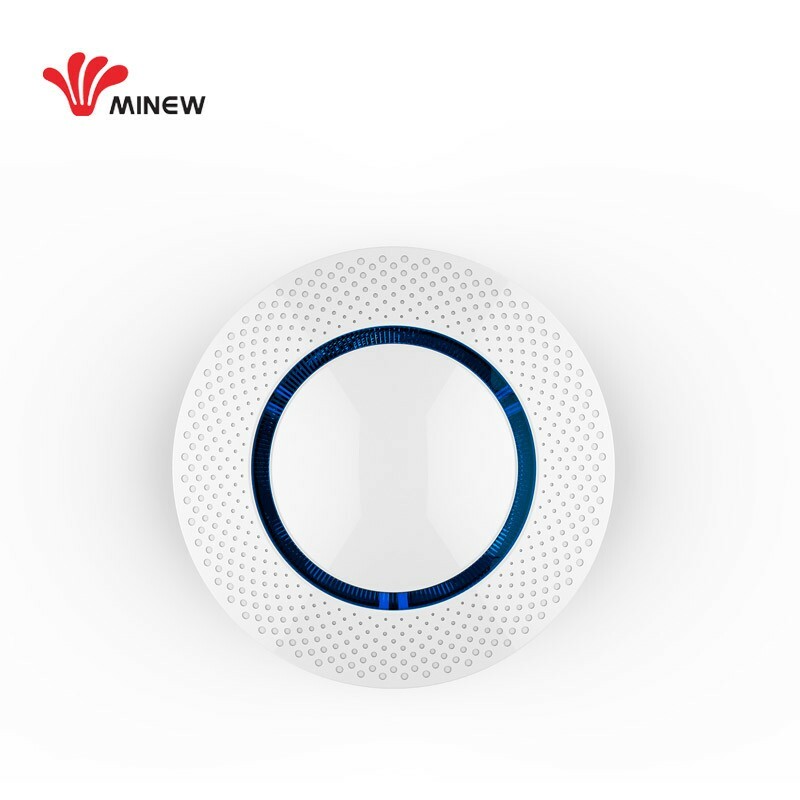 It is designed for the commercial advertising, indoor location-based service and personal electronic sticker. 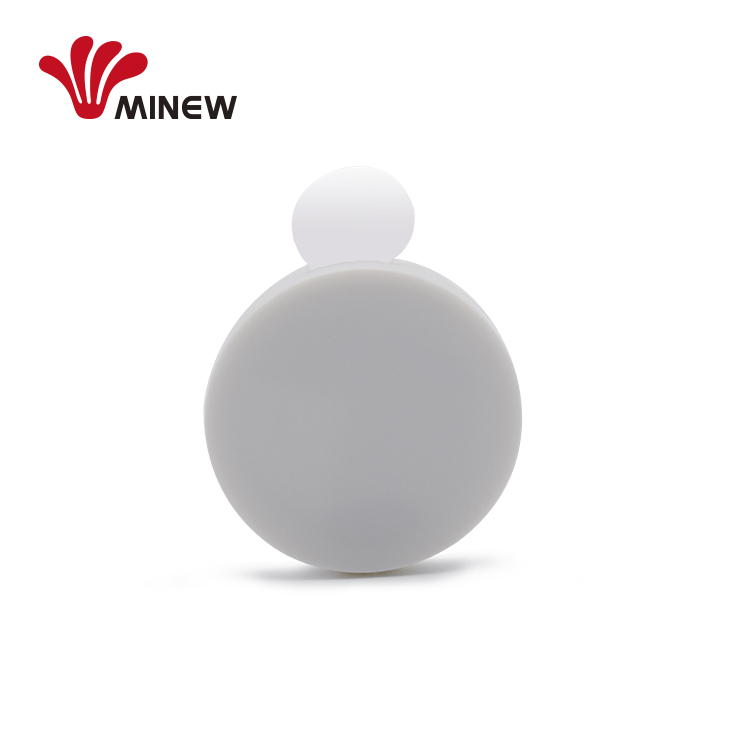 Minew Beacons broadcast 2.4GHz radio signals at regular and adjustable intervals. 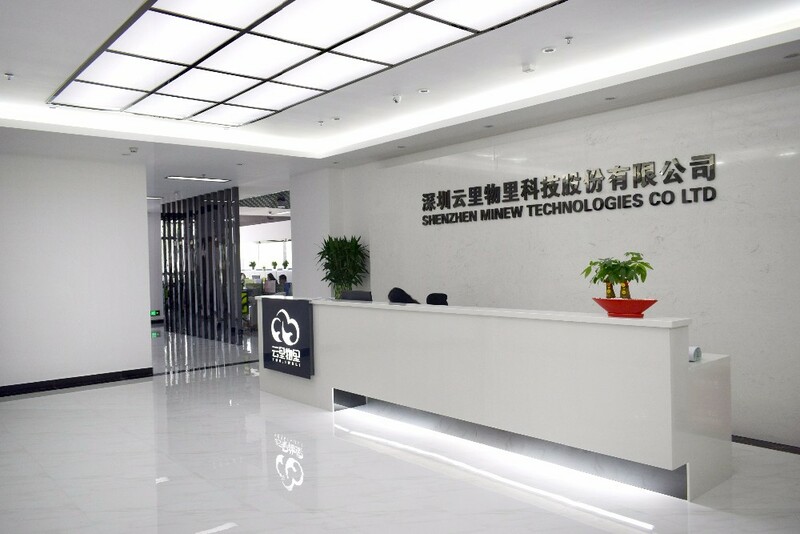 We only focus on designed and manufactured many different high quality and low cost iBeacons hardware and one-stop services. 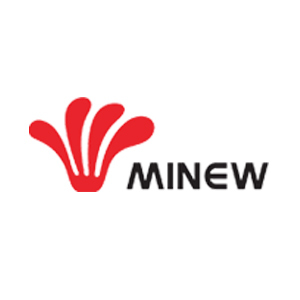 Re: Pls refer to the file "OAD instructions.pdf".Minew sales will provide you the document. 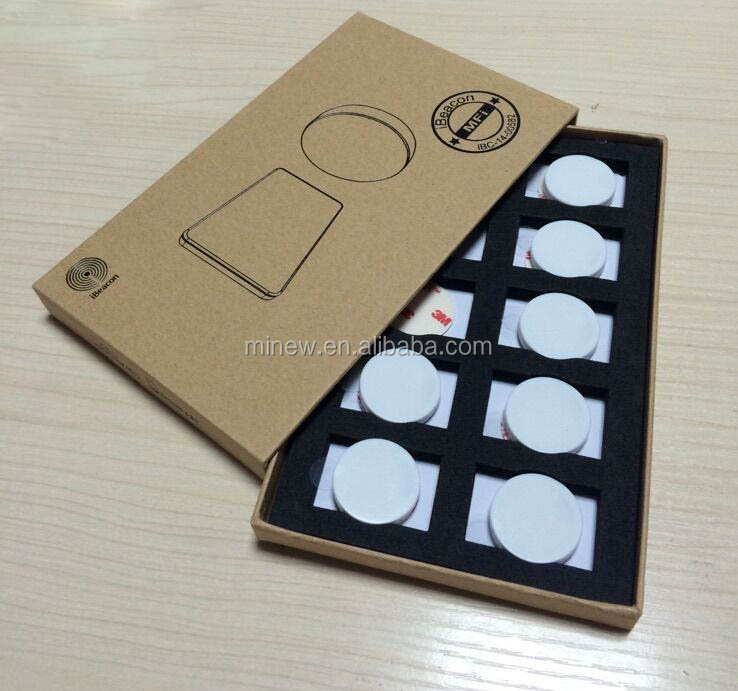 Does MiniBeacon comply with Apple's iBeacon standard? Re: Yes,MiniBeacon has been licensed by Apple ibeacon program with contact No.iBC-14-00582.